John William, 7th Earl of Bridgwater, inherited Ashridge from the Canal Duke in 1803 and employed Richard Westmacott, a fashionable sculptor in the early 19th century, to embellish the new building erected there by James Wyatt. His commission was to provide effigies, suitably Gothic in style, to represent the Royal Plantagenets (whose home was once in Berkhamsted Castle). They founded the Monastery of Ashridge, or College of Bonhommes, in 1283, as explained in last week’s article. His own death in 1921 brought dramatic changes to Ashridge, changes that transformed the estate throughout the 20th century. He stated in his will that Ashridge was to be sold to save his main house at Belton. Much of the woodland was bought by the National Trust, their first purchase of standing timber. 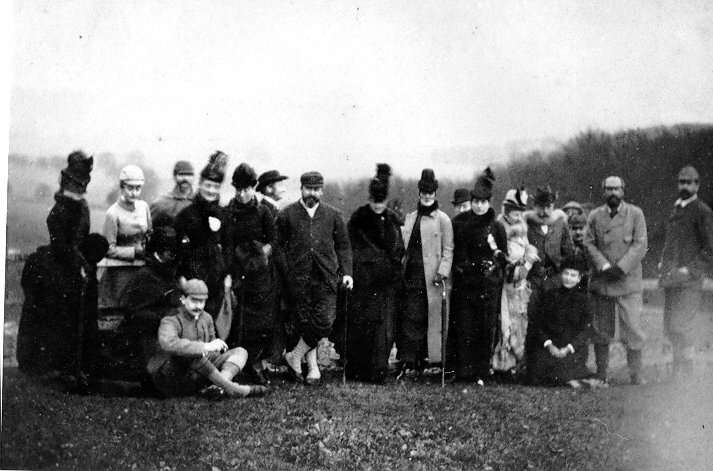 The mansion and gardens were acquired by Urban Broughton, who gave them to the Conservative Party to form a College, named after Andrew Bonar Law, Prime Minister in 1922-23. 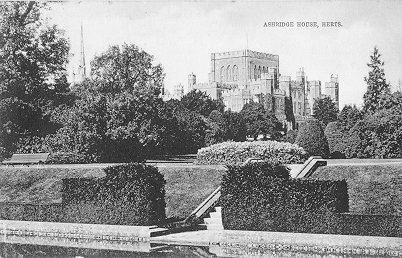 In 1959 it became known as the Ashridge Management College, (Ashridge Business School), which has greatly developed since then and now works with renown in the international market. The house and gardens have been very well kept and are open to the public on certain days of the year. Although an extensive part of the estate became the Ashridge Golf Club, the National Trust today looks after over 5,000 acres of land which were once part of monastic and Crown property. 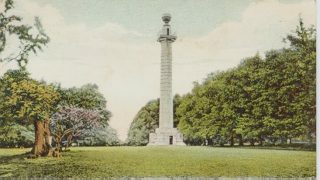 The battle to save Berkhamsted Common from enclosure in March 1866 was won – but that is another story!